This resort is easily accessed from Hwy 191 with large sites that can accommodate larger RV's. There are many lakes and rivers within driving distance. Area provides for nature walks and more strenuous hiking for the adventuresome. Shopping, parks, and beautiful national parks are nearby. Fishing, hiking, hunting, horseback riding, mountain climbing, Yellowstone Park, Grand Tetons National Park, Jackson Hole, many lakes and rivers. Bathhouse, laundry facilities, clubhouse, WiFi, picnicking. Reservations requested and may be made up to 60 days in advance through RPI's Central Reservations Office. Reservations must be canceled at least one week in advance. 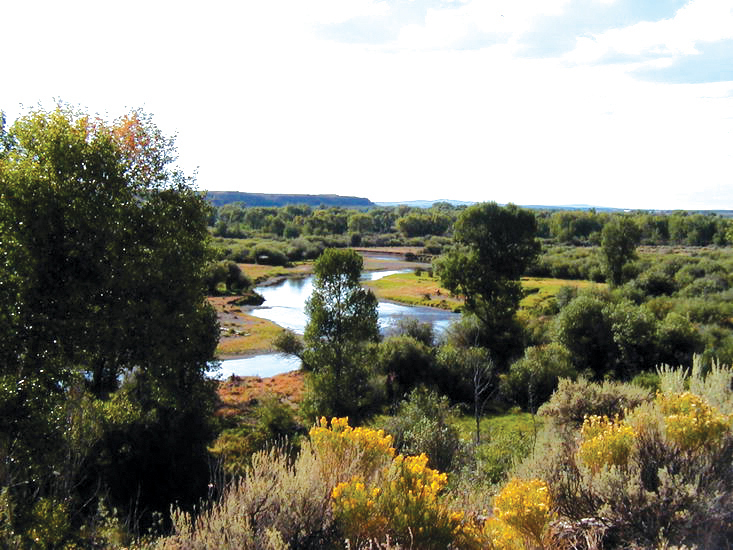 The park is located 1 mile north of Boulder, WY, on west side of Hwy 191. GPS: 42.759081, -109.732862. Get directions from Google Maps.